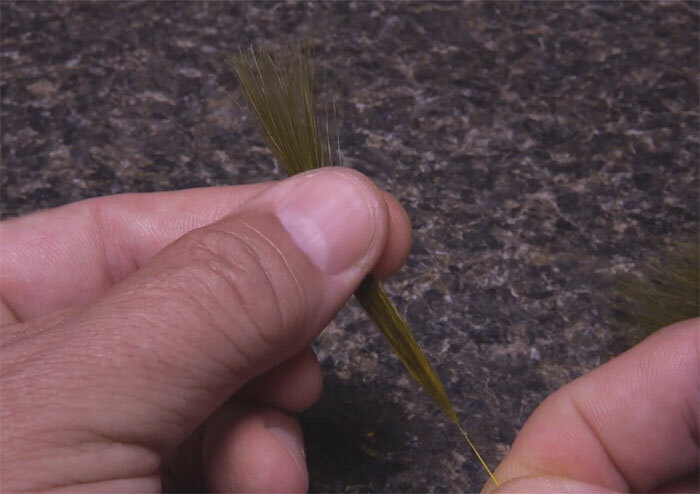 A few months ago, we launched a new series of videos called “One-Minute Fly-Tying Tips and Techniques” from Tim Flagler of Tightline Productions. Each video will teach a single tying skill, from the most basic to the advanced. Ultimately, the series will serve as a sort of encyclopedia of tying skills that will be a valuable resource for anyone who sits down at a vise to create a fly. Excellent tips! Thanks for sharing. How about those pop ups? Maybe just once during a viewing session?